Celebrating >40 Years of Providing Best in Class Services for our Custom Foam Customers. As a leading manufacturing company, Amaron Industries LLC the industrial holding company of Custom Foam Parts has more than 40 years experience creating innovative and effective solutions for your business’ packing needs. 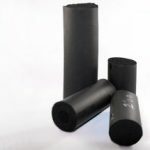 When you’re in need of a new packaging solution, we will help you select the proper custom foam packaging and foam parts product to meet your needs. 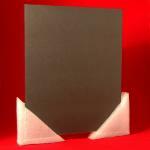 We offer custom cut foam inserts & replacement foam inserts for protective cases. 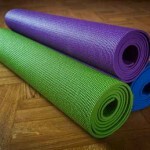 When you need custom foam products, choose the manufacturer with the most experience. 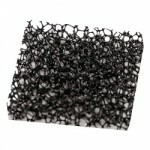 We Offer a Wide Range of Custom Foam Products. 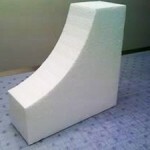 Our warehouse is well-stocked with foam products for use in our custom foam fabrication services. In a hurry? We have the advantage of Rapid Response capabilities. Confused? No worries! 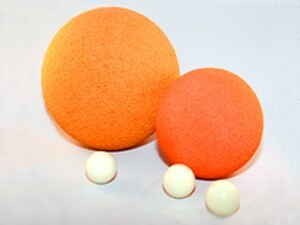 We can help you decide which foam parts are the most suitable for your project. Then we go to work with our considerable custom foam parts fabricating services to deliver your custom foam product on time and within your budget. 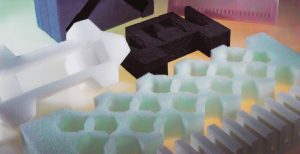 Use our form on this page to submit your questions, drawings, and contact information to us and we’ll get in touch to discuss your custom foam packaging solution. 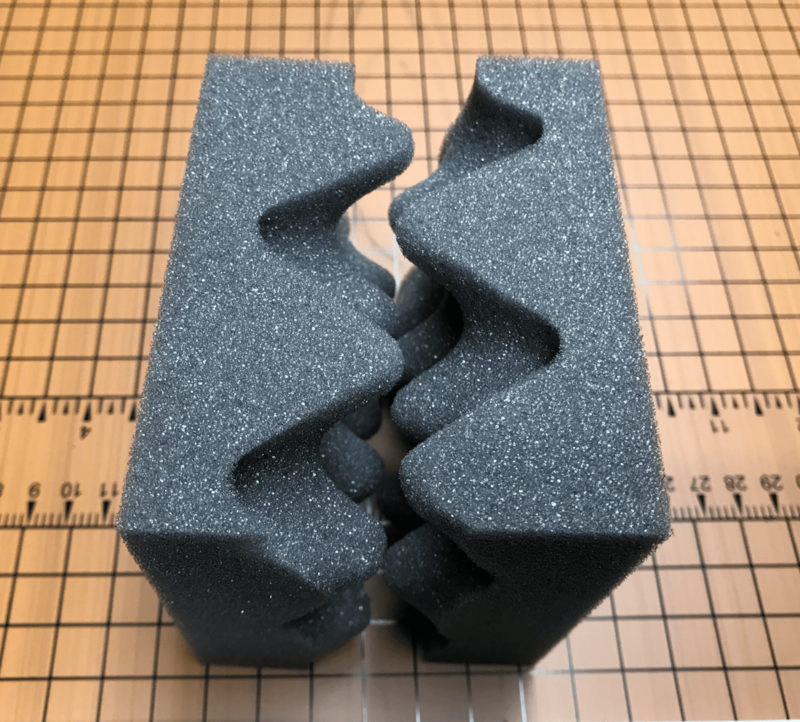 Don’t settle for inferior packaging solutions when you can have the most secure custom foam parts that will protect your products from damage. Contact us today to discuss your needs and to provide you with a free quote or expert recommendations. 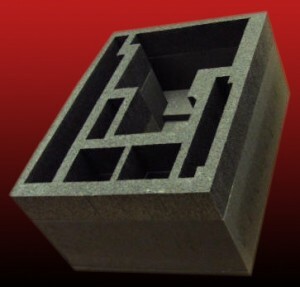 Custom Foam Parts can manufacture any kind of foam part. 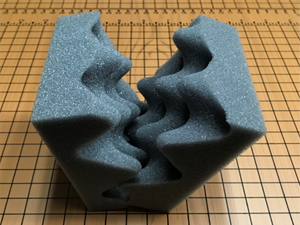 Starting with your foam parts product, our design department will create a custom foam environment that surrounds your product with protection against shock and impact. 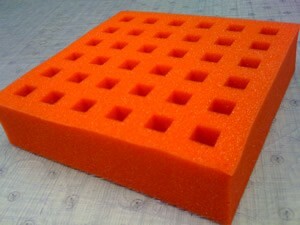 Once we have designed the foam product prototype, it will undergo extensive testing. We will design the foam packaging environment before selecting the final container. Our ability to think inside of the box is limited by the box itself, so we always appreciate the opportunity to help you select the box or container as well for a complete and integrated package. 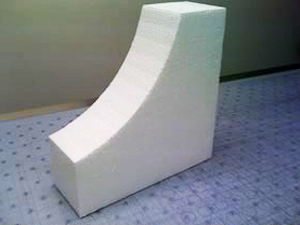 Our foam design services include: Inertia Load Testing, Product Packaging Design, Prototype Cutting, Prototype Development. 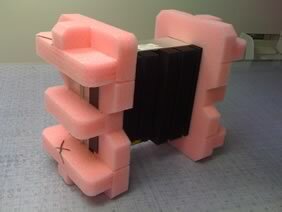 The beauty of custom foam fabrication is that we can mould it into any shape you might require. 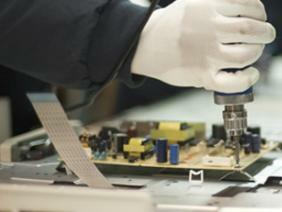 At a loss for a sound, secure packaging solution? Get in touch with Custom Foam Parts today for more information or to request a free quote. … and we can create whatever you need, too. Whatever your goals – Custom Foam Parts will help them take shape. We are known worldwide for our fair and ethical business practices; our reliability; and our commitment to customer service. 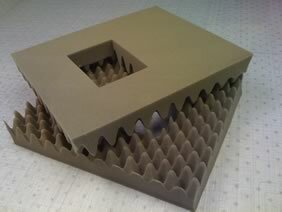 Let Custom Foam Products help protect your assets. © 2016 Amaron Industries LLC. All rights reserved.